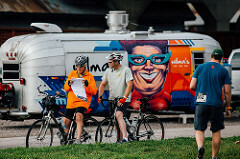 « Bike to Work Day Commuter Stop: MARC at 8th and Bank St. 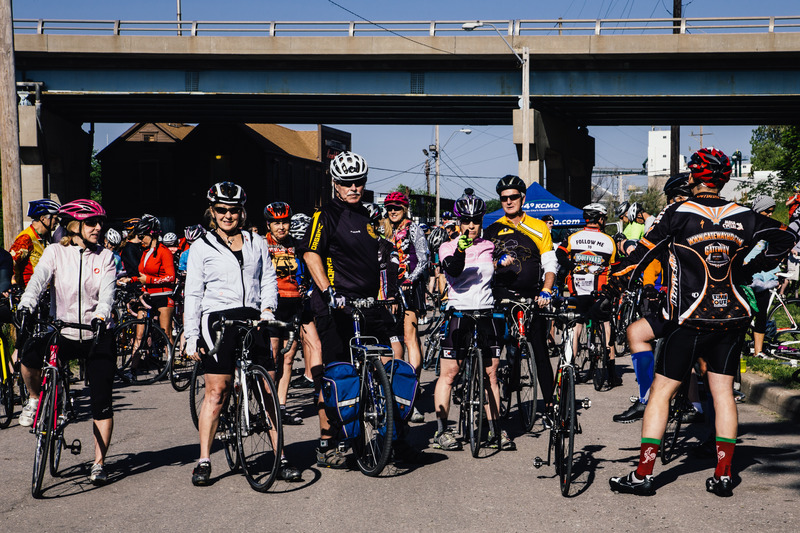 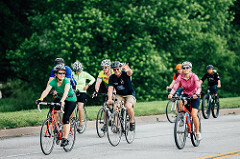 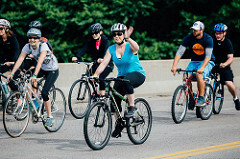 The Tour de Bier KC is a casual, point-to-point bicycle tour of Kansas City’s modern breweries, historic brewing landmarks, and other breweriana. 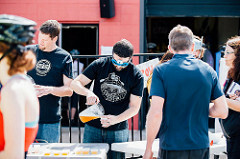 Participants learn about the rich history of brewing in Kansas City and hear the stories and urban legends surrounding brewing in Kansas City. 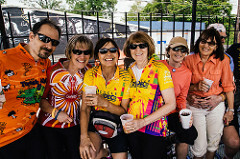 On the tour you hear about the “wettest block in the world,” the link between beer and baseball, and where Kansas City’s only Alligator pit was located.